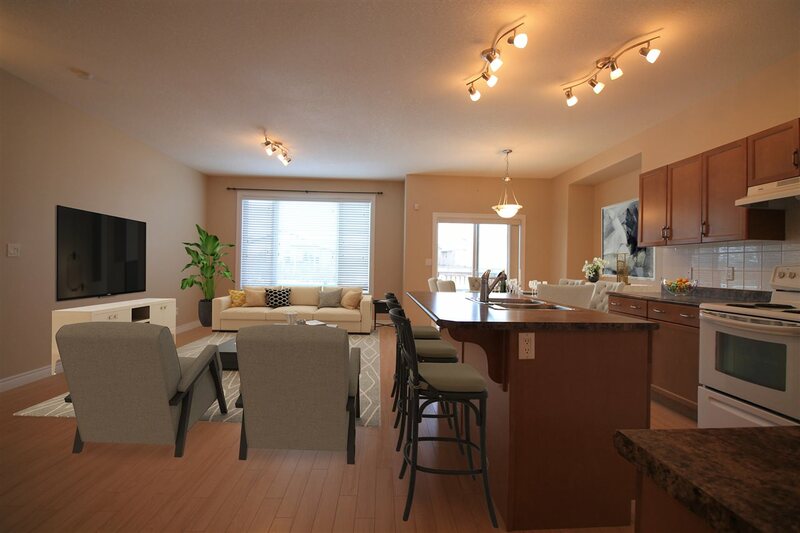 Courtesy of Oksana Liva of RE/MAX Select. 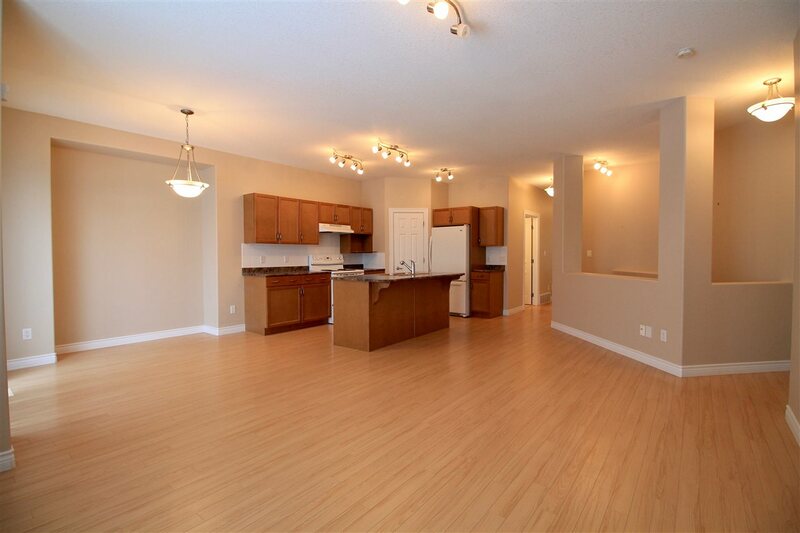 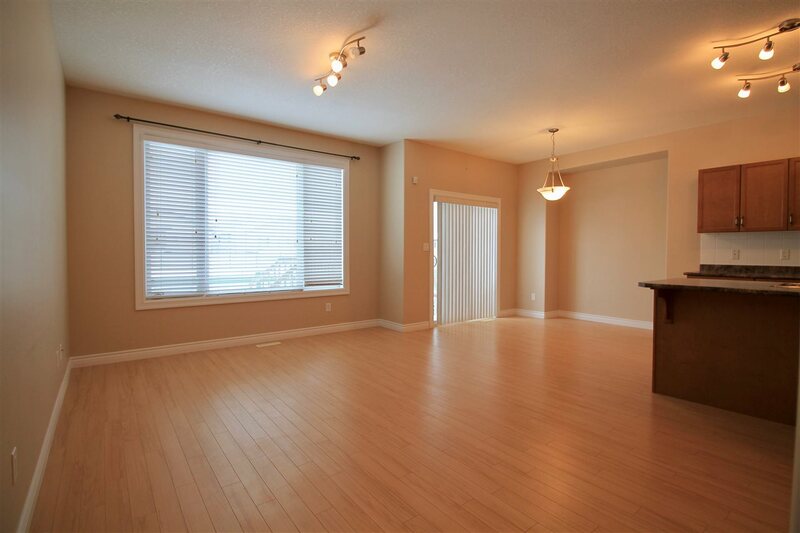 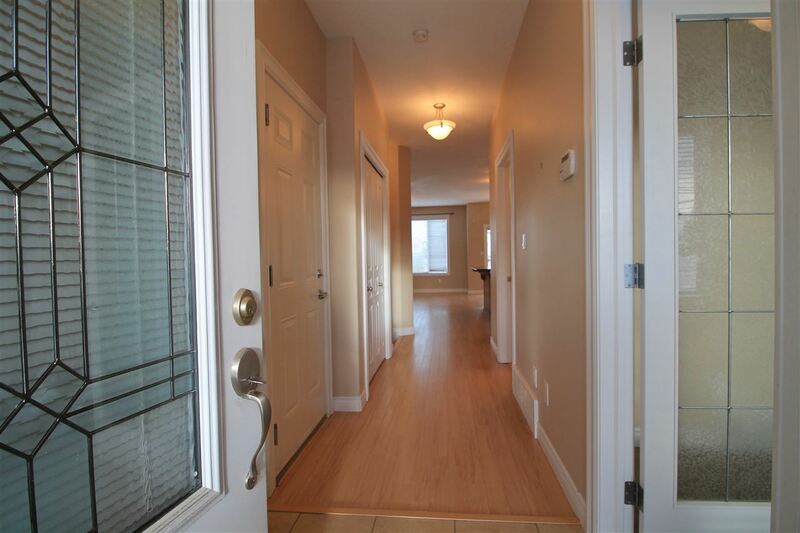 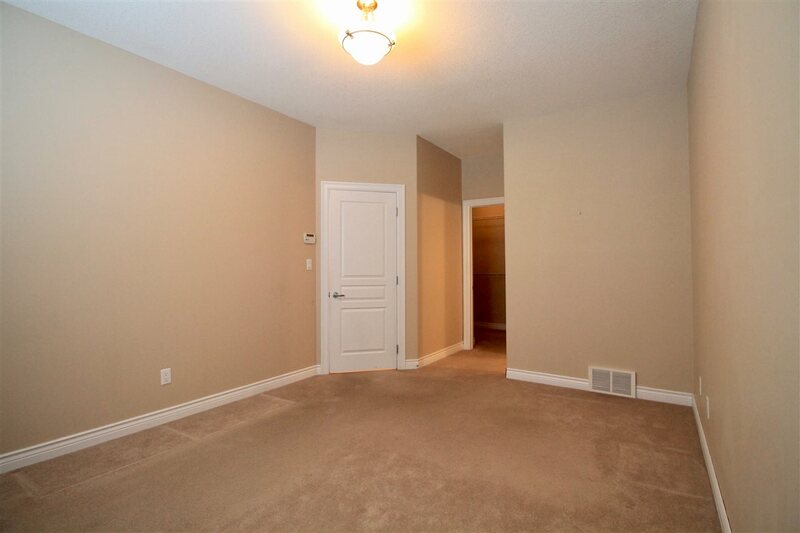 Welcome home to this IMMACULATELY kept half duplex bungalow. 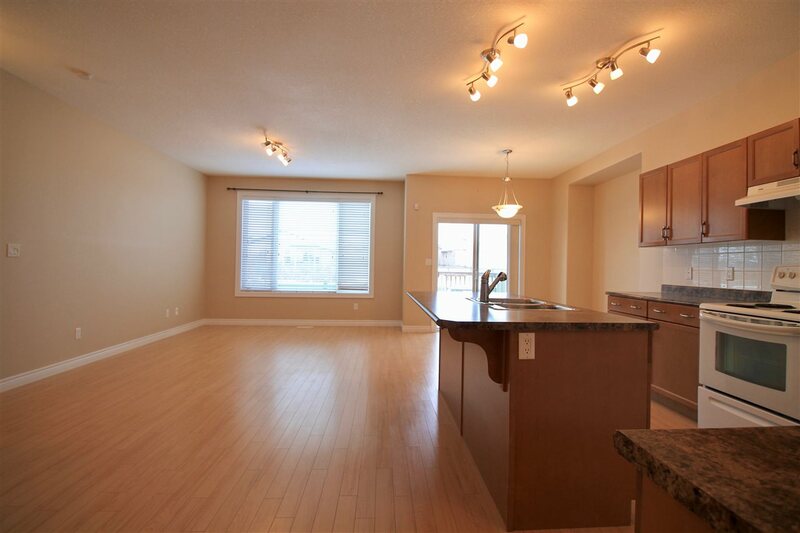 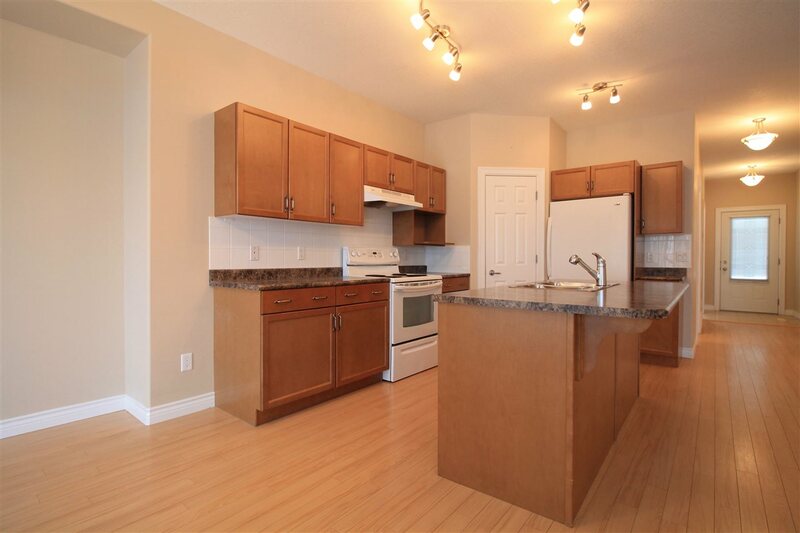 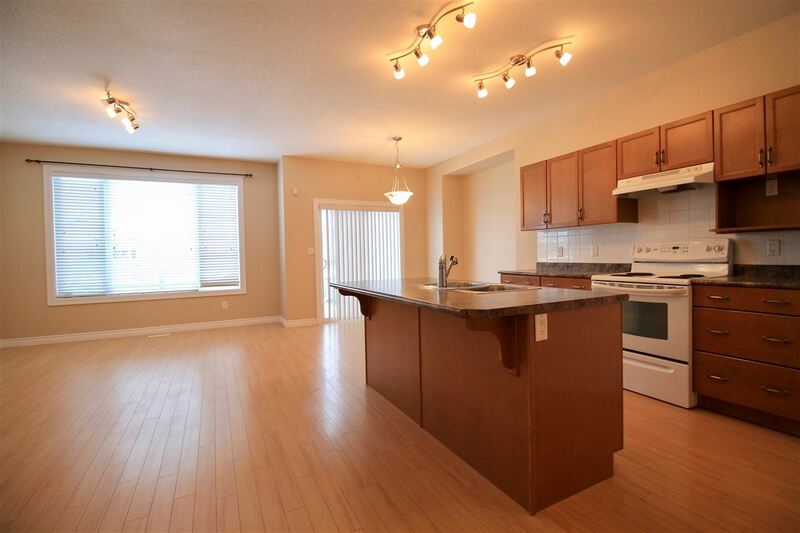 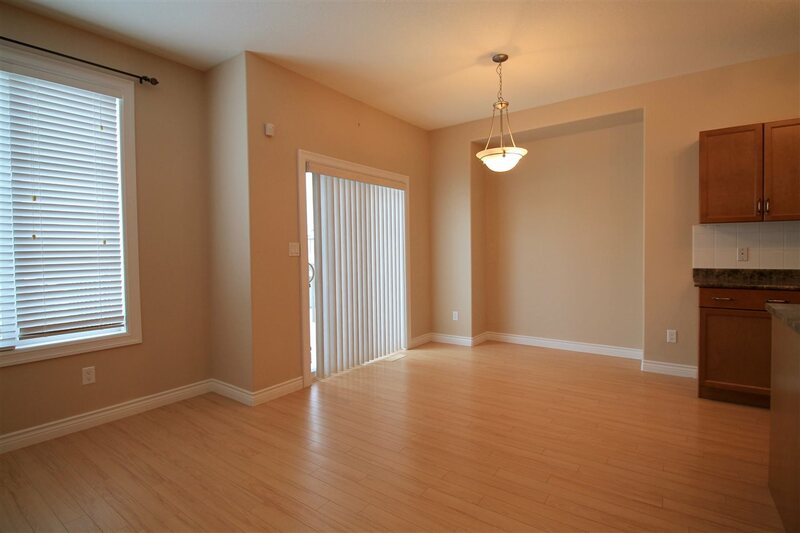 This 1071sqft unit is nicely tucked away in Cherrywood Lane, a 45 + adult complex. 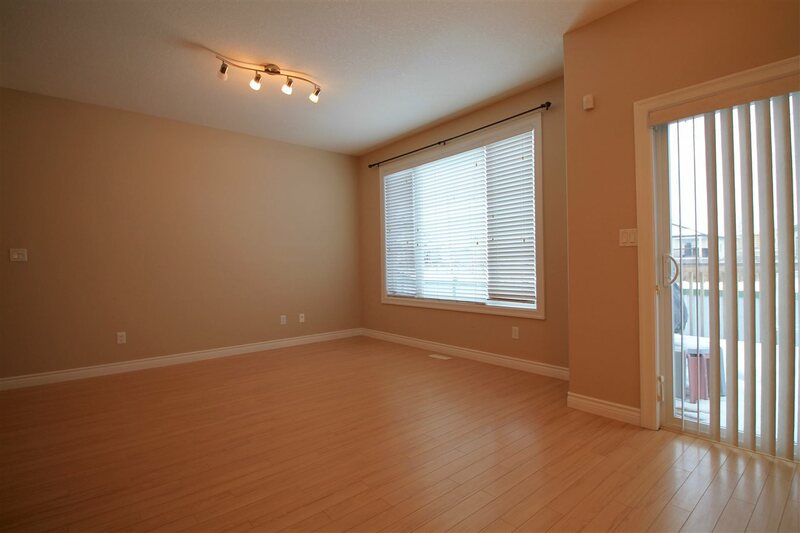 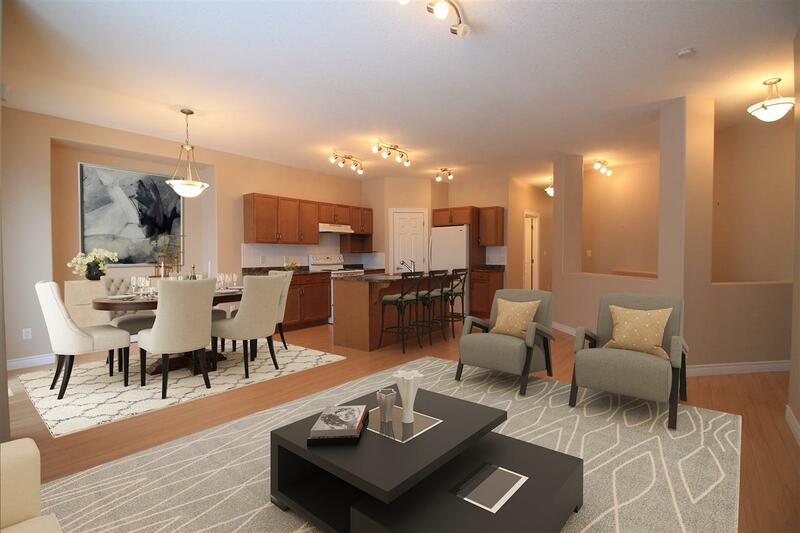 Your lovely home features an open concept living, kitchen & dinning area with loads of natural light throughout, making you feel as if its Summer all year long! 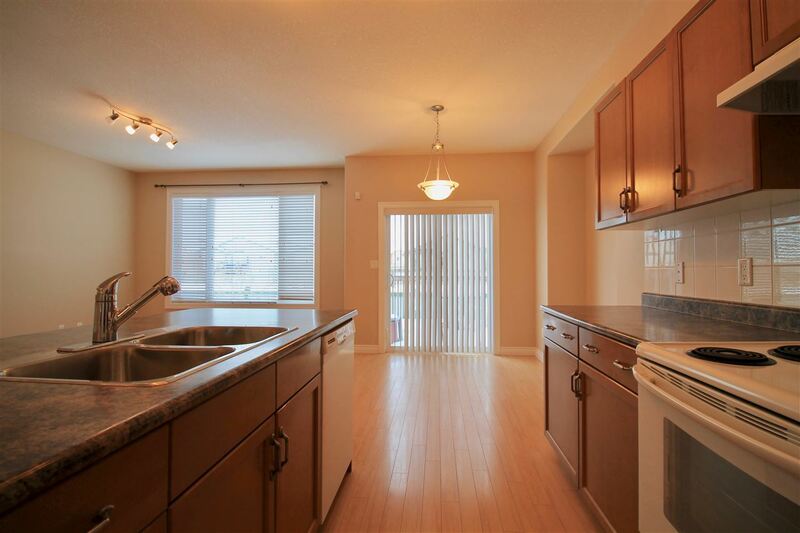 Entertain in your corner chefs kitchen with a sit up island, good sized pantry & dining area just off the kitchen, with the rear deck close by. 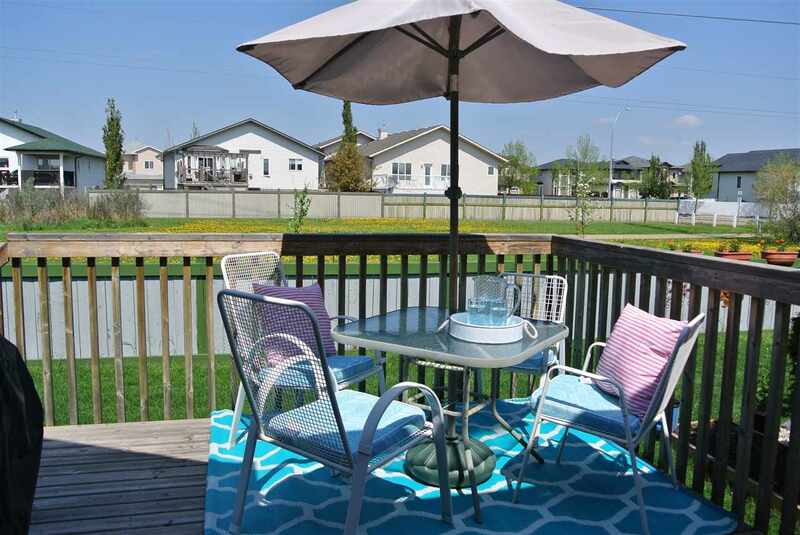 Your elevated rear deck is NW facing plus a good size & features a natural gas line hook up which is perfect for one to enjoy those Summer BBQ?s with your family. 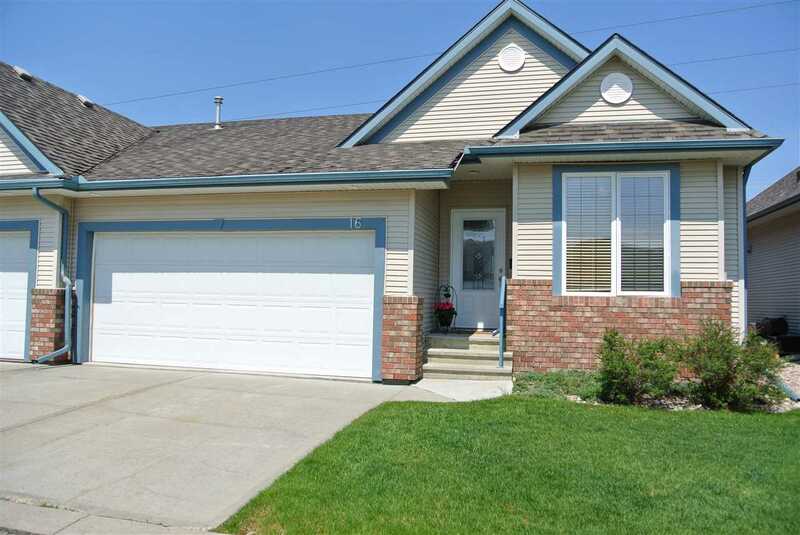 All the exterior work such lawn maintenance & snow removal is taken care of by complex; all the benefits of your own half duplex with none of the work! 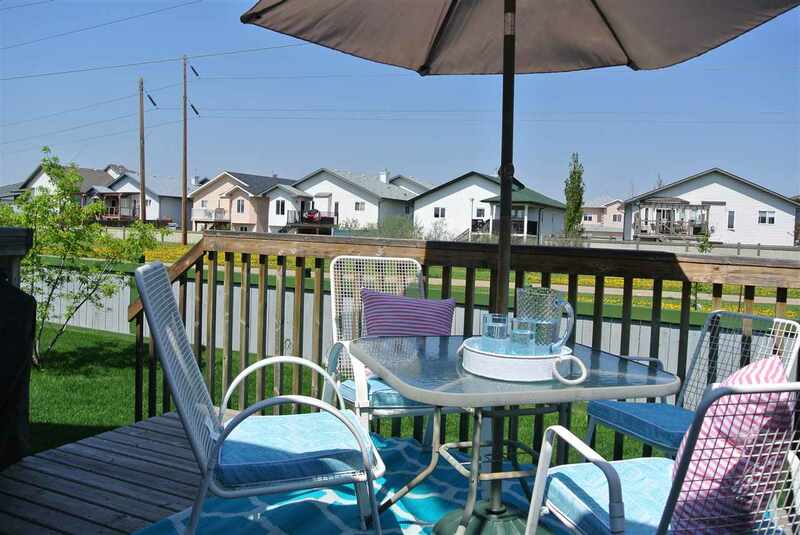 Need a retreat? 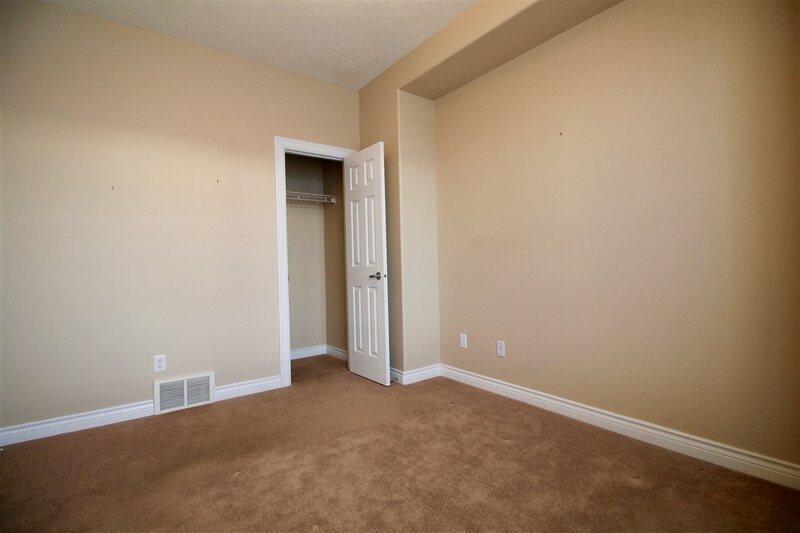 Your master bedroom suite is waiting for you, with a large room, your own 4 piece en suite spa & a closet large enough for all your shoes.. hers AND his! 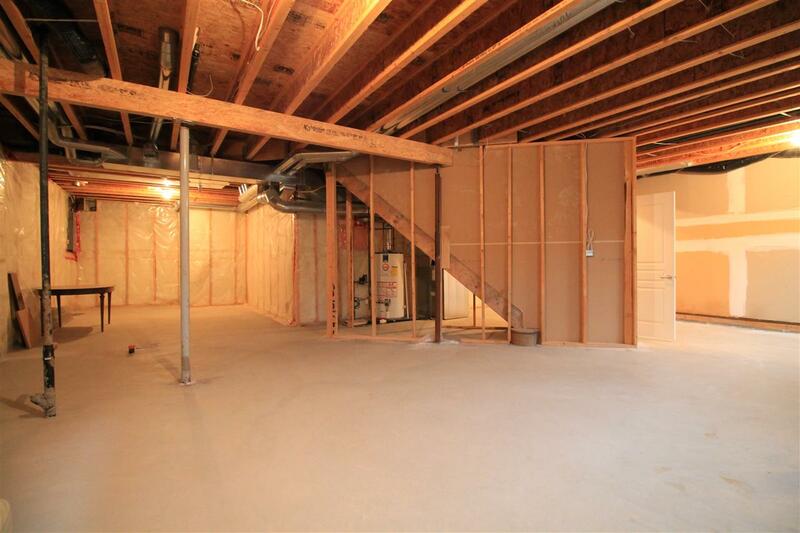 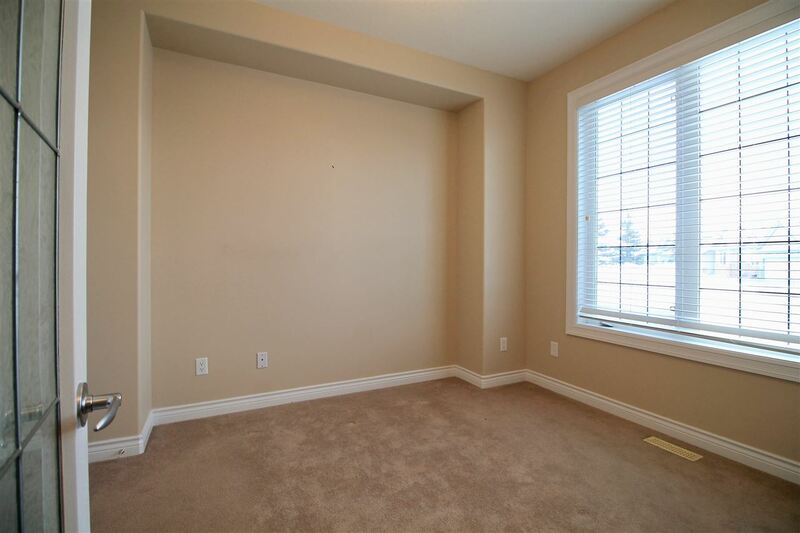 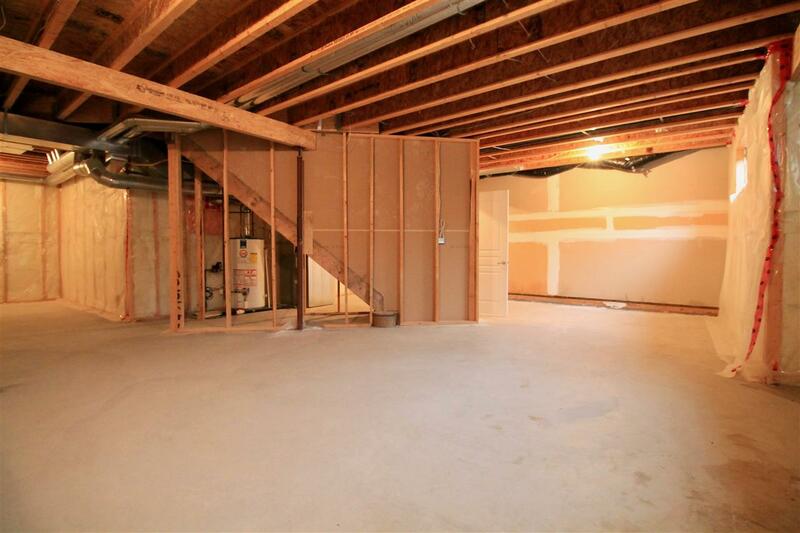 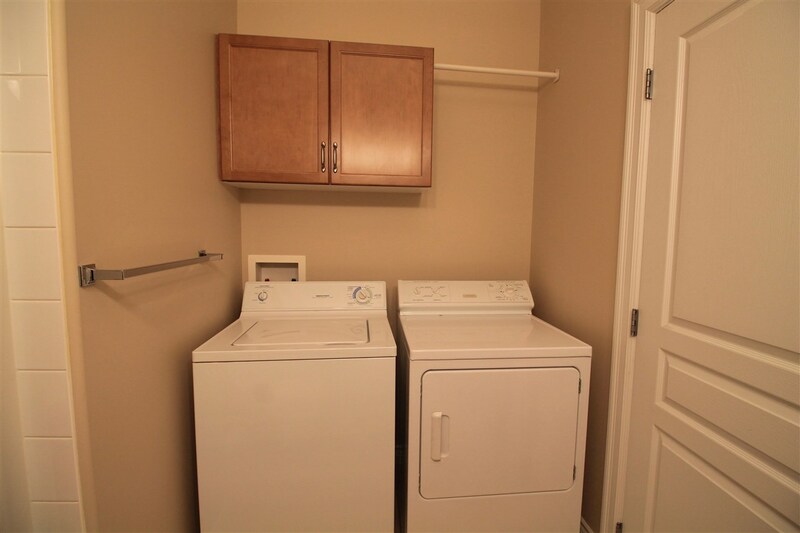 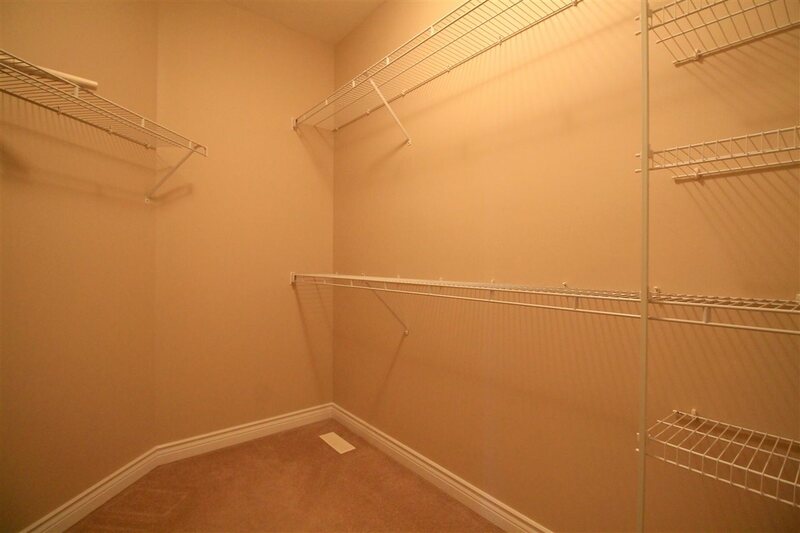 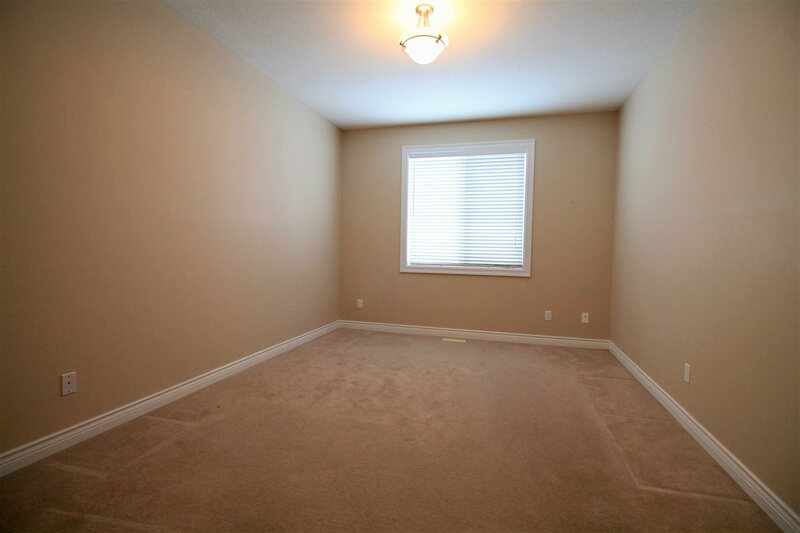 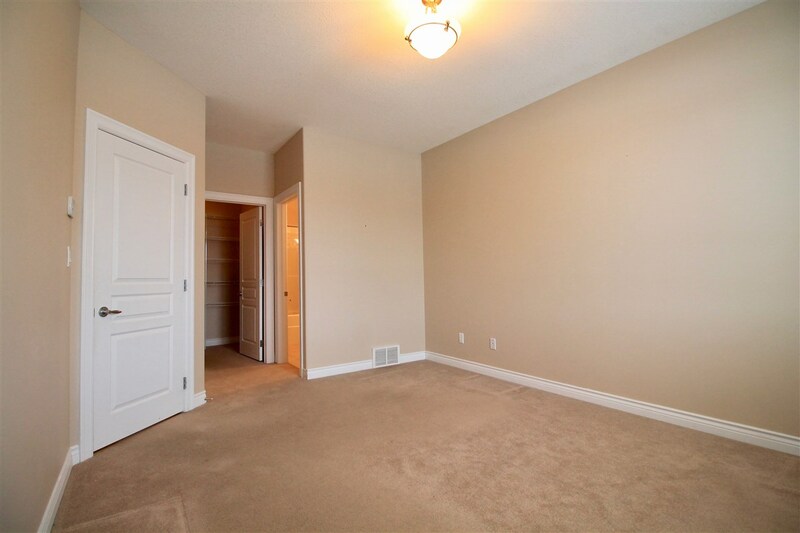 The large unfinished basement is awaiting your personal touch, the opportunities! 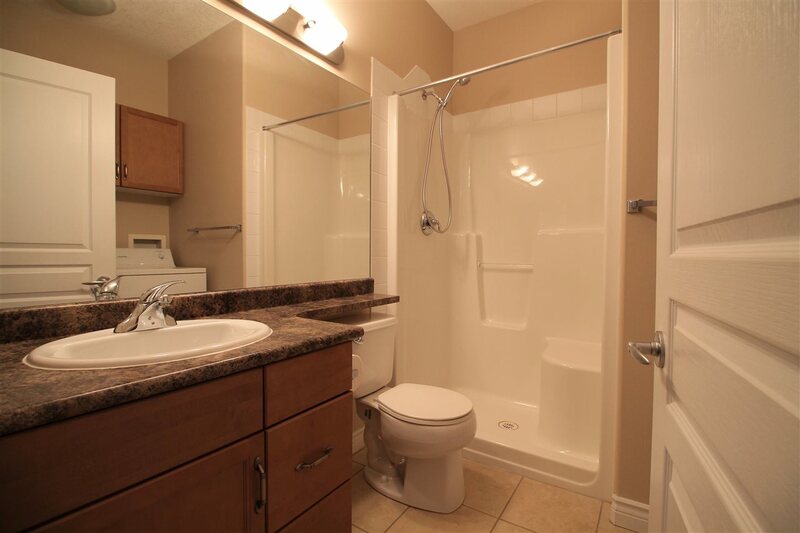 This property is listed by Oksana Liva of RE/MAX Select and provided here courtesy of Jason Thomas BCom. 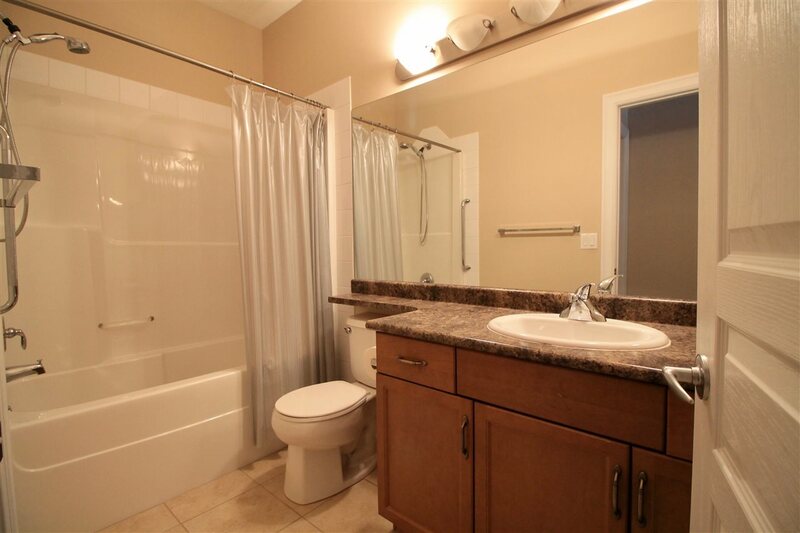 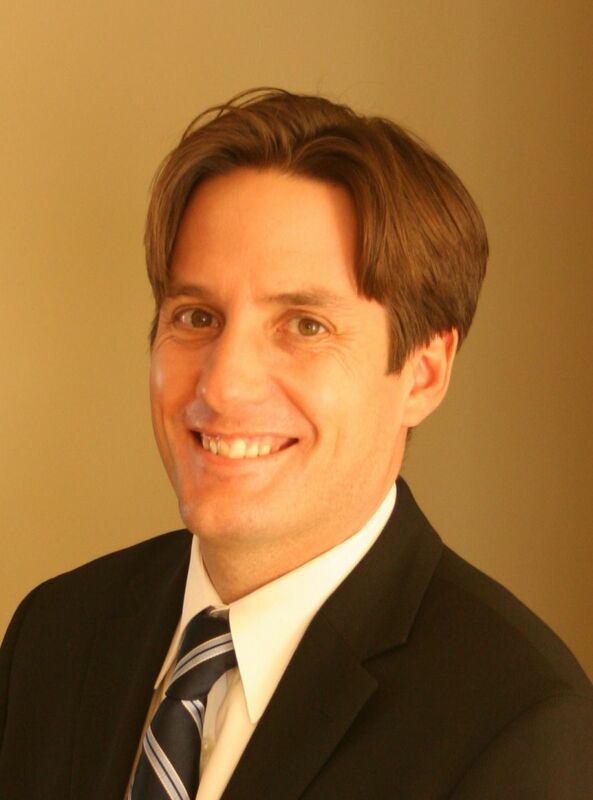 For more information or to schedule a viewing please contact Jason Thomas BCom.